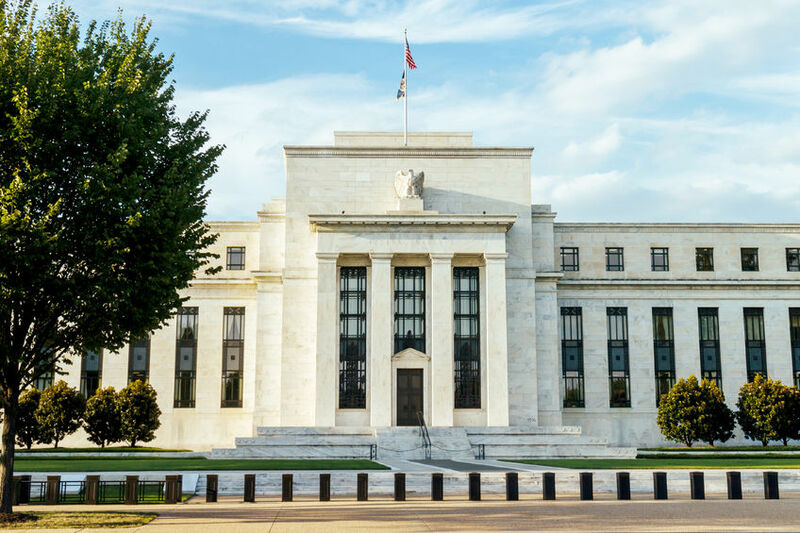 Domestic banks eased standards or terms on commercial and industrial (C&I) loans over the past three months, according to a July 2018 Federal Reserve survey that gathered information from senior loan officers at banks. The survey received responses from 72 U.S. banks. In the survey, banks cited increased competition from other lenders as a reason for easing standards. In addition, a significant number of responses mentioned a more favorable economic outlook, increased tolerance for risk, and increased liquidity in the secondary market for these loans as important reasons for the easing. What does “easing standards” actually mean? According to the report, it means, in part, that “moderate net fractions of banks narrowed loan rate spreads and increased the maximum maturity on loans to small firms.” It also means that a significant number of banks increased the maximum size of credit lines and narrowed loan rate spreads on loans to large and middle-market firms. Unlike C&I loan standards, banks kept residential lending standards mostly unchanged, according to the survey. As part of this survey, loan officers at 22 U.S. branches or agencies of foreign banks were also interviewed. Interestingly, a significant portion of foreign banks reported that their level of standards on lending to small firms is actually at the tighter end of the range since 2005.